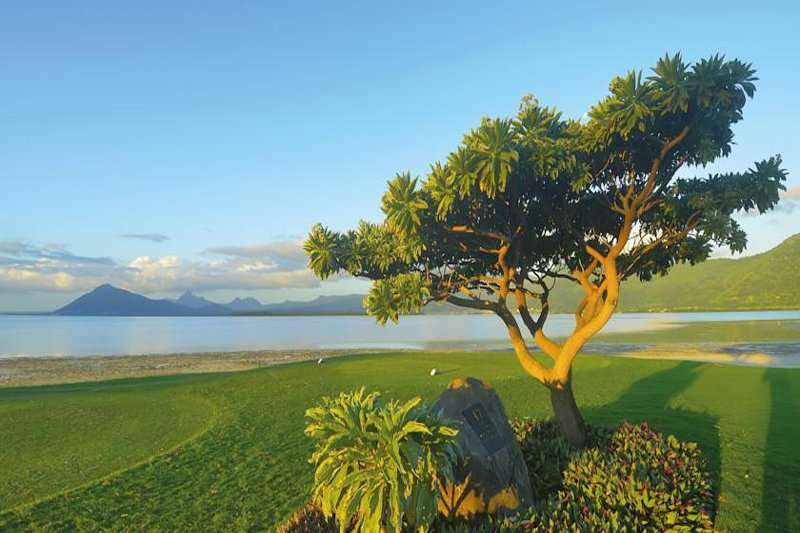 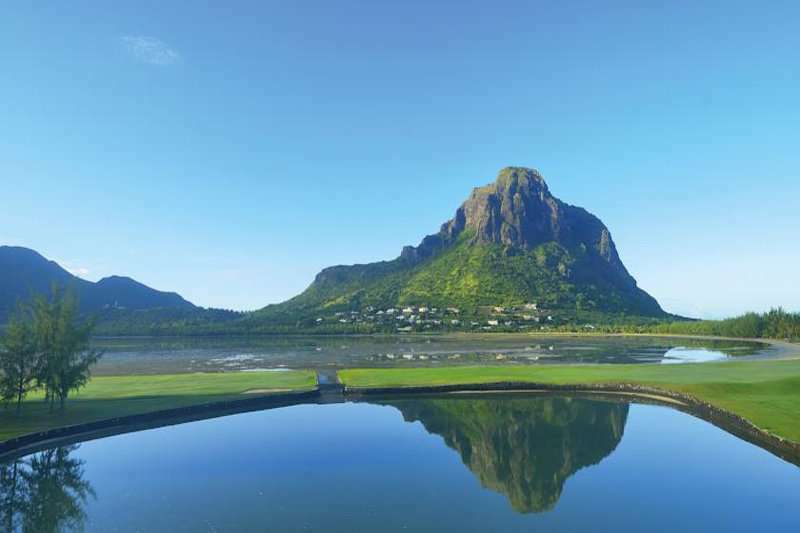 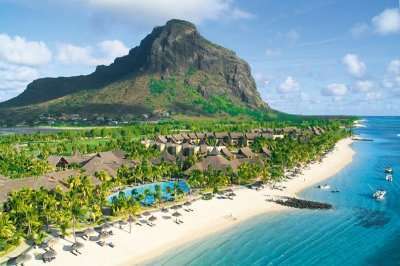 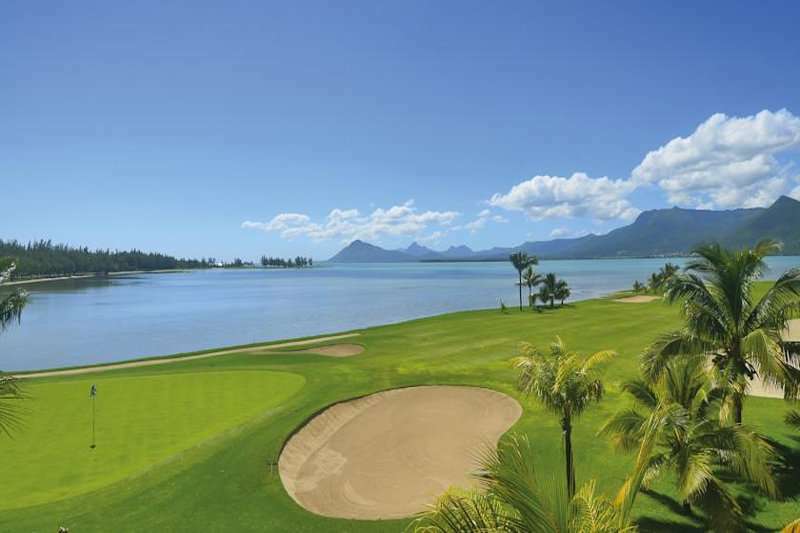 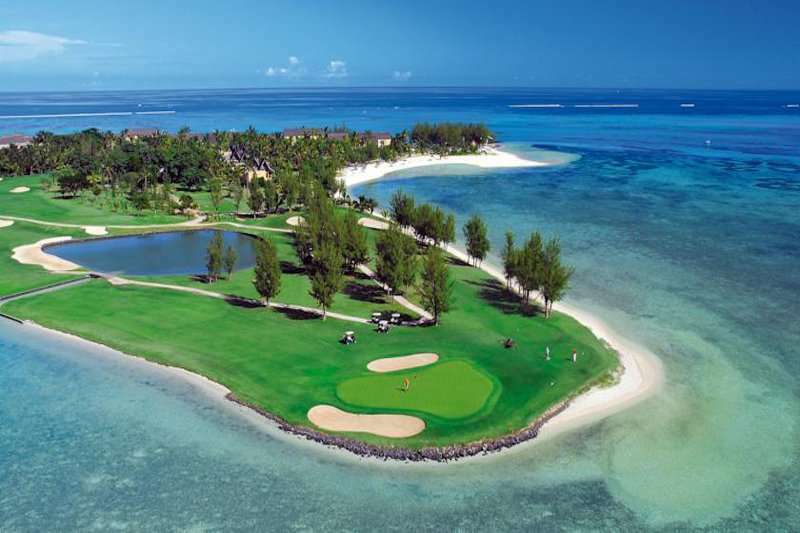 This luxurious masterpiece, situated in the tropical land of Mauritius, provides guests with everything that they could need on their next Golf Escape. 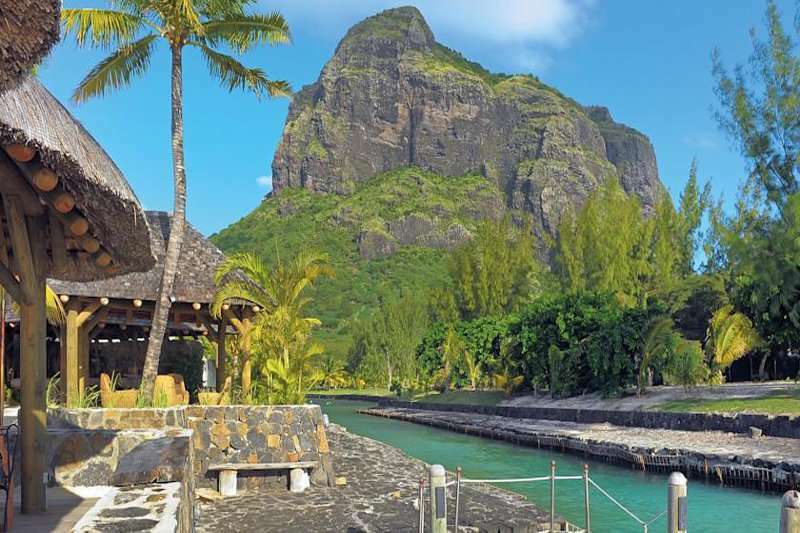 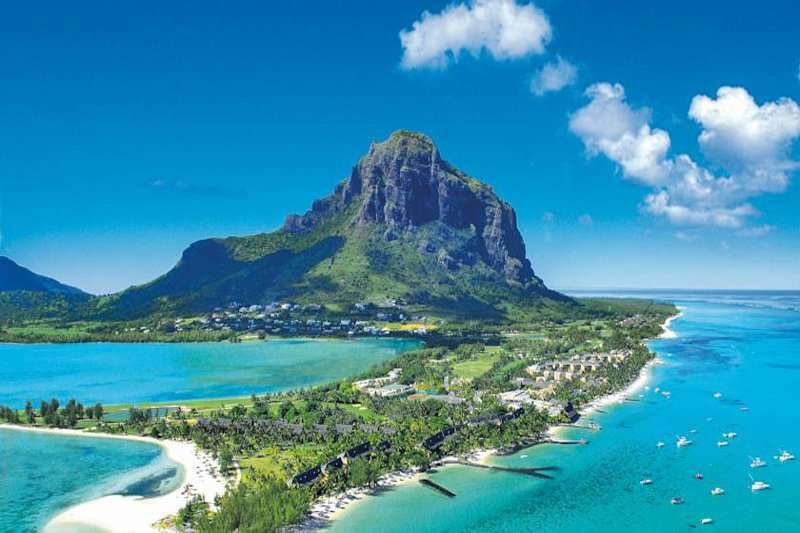 The views from, and of, this sensational island are among that of some of the most spectacular in the world. 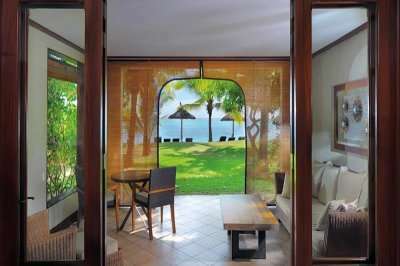 Here you will be engulfed in exotic weather which will leave you a radiant glowing bronze colour. 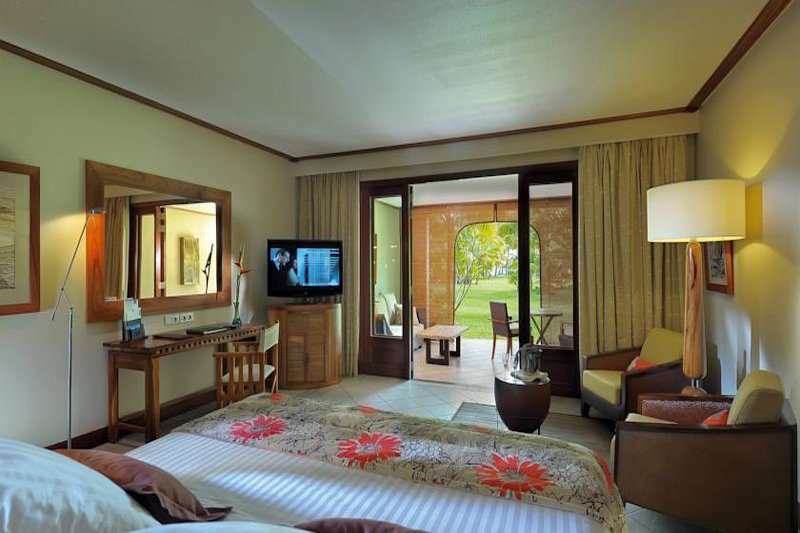 The hotel itself has a gigantic selection of facilities for guests to fulfil all of their desires in order to enhance their stay. 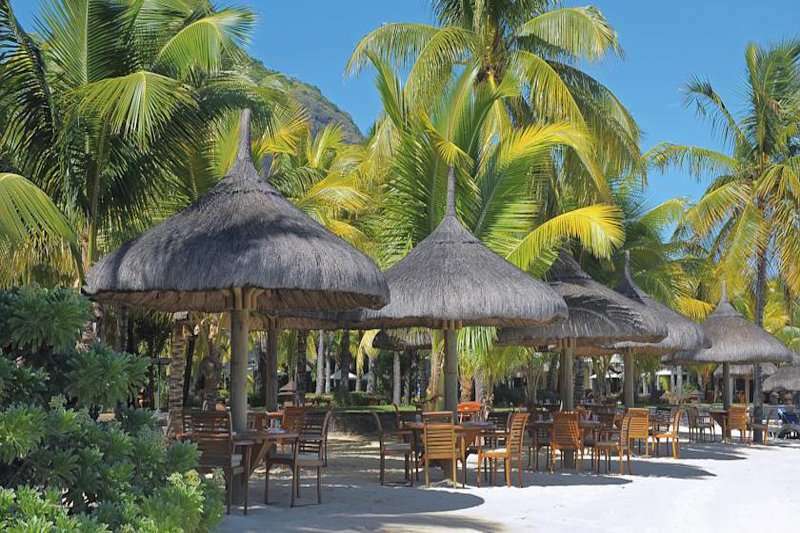 With a wide array of first-class food served throughout the 4 on-site restaurants you are sure to have your needs covered when it comes to satisfying your palette. Wake up to views of the Indian Ocean and rejuvenate your senses from the moment you open your eyes. 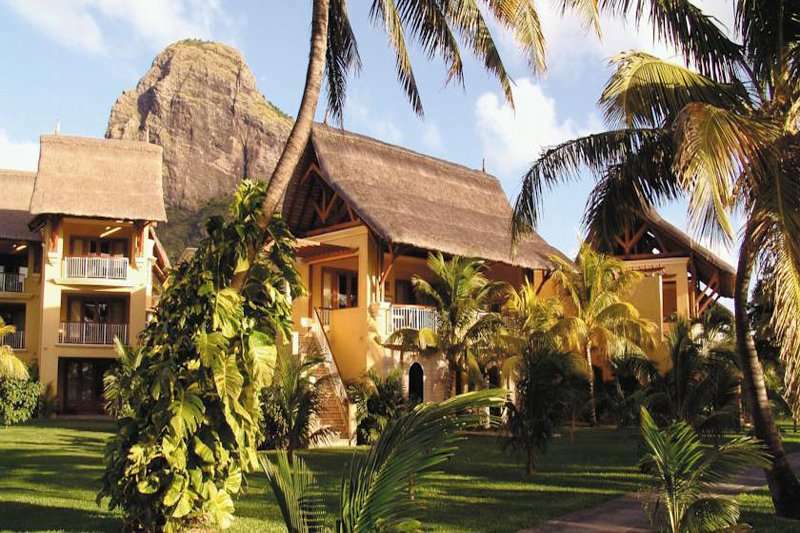 We are sure that you will want to return year after year to this wonderful location.